Good morning! Thank goodness it's Friday. 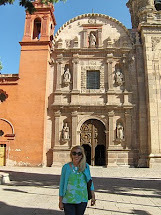 This has been such a busy week for me and I am thrilled that it is finally Friday. Whew. Yesterday, I found a fabulous deal on Crane stationery. There are also some Kate Spade note cards at a great price. The majority of the items are 50% off! Love that first one with the lobster! so cute! I love sending and receiving mail and I'm obsessed with pretty stationery! 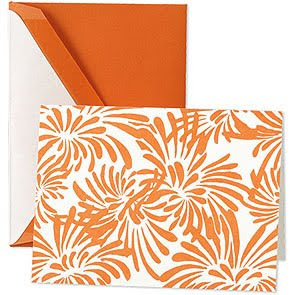 Always need good note cards for thank you notes!! 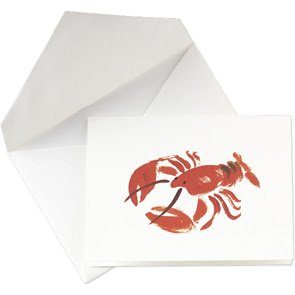 I HAVE to get the lobster note cards!!! 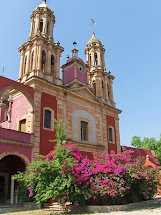 Have to! I love them all! So cute! Thanks Bethany! I hope you have a nice & relaxing weekend with the girls! 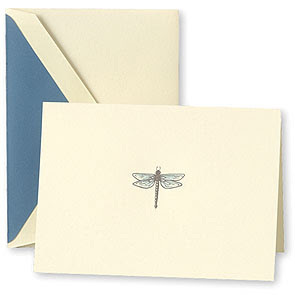 Although I am still passionate for Crane's ecru embossed monogrammed notes, those dragonflies certainly are cute! oh wow, thansk for the heads up! surfing over there right now!